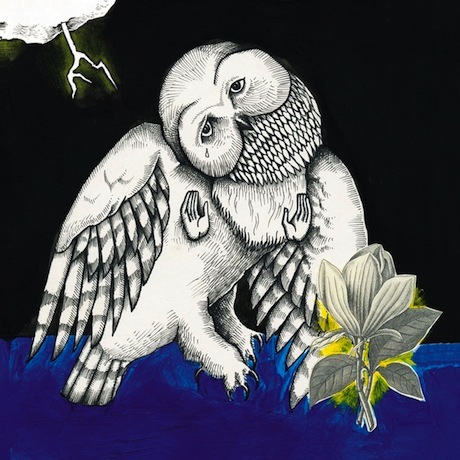 Though beloved independent songwriter Jason Molina passed away earlier this year, his work continues to be celebrated. After an expanded reissue of his 1997 EP Hecla & Griper arrived a few months back, his classic album Magnolia Electric Co. will now get similar treatment. On November 12, Secretly Canadian will celebrate the album's 10-year anniversary with an expanded reissue on both CD and LP. The release includes a full bonus disc of album demos, along with added studio outtakes of "Whip Poor Will" and "The Big Game Is Every Night," which, on the LP version, will be pressed on a separate 10-inch. Longtime fans may remember that the initial limited-edition release of Magnolia Electric Co. also came with a second disc of demos. The bonus disc of the reissue is not a mirror image, but it does share several of the same demo cuts. To get a better taste of the differences between studio and demo versions, check out both recordings of album opener "Farewell Transition" below.